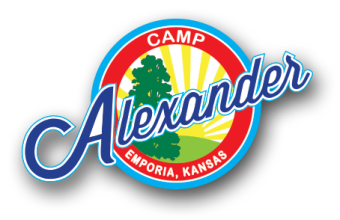 Camp Alexander offers ten consecutive weekly camps for children ages 6-12. Additionally the Youth Leadership Program offers youth ages 12-14 the opportunity to enjoy all camp activities while also building upon their levels of responsibility and leadership. Families may sign up for a single week or the entire summer. There’s enough fun for everyone! Come see it all! Nature, swimming, arts & crafts, this is an action packed week full of all your favorite “classic” activities to fill your summer. Join us as we endure a week full of sports! 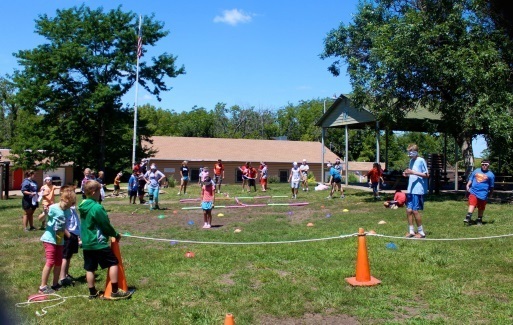 Do you have what it takes to be a Camp Olympian? 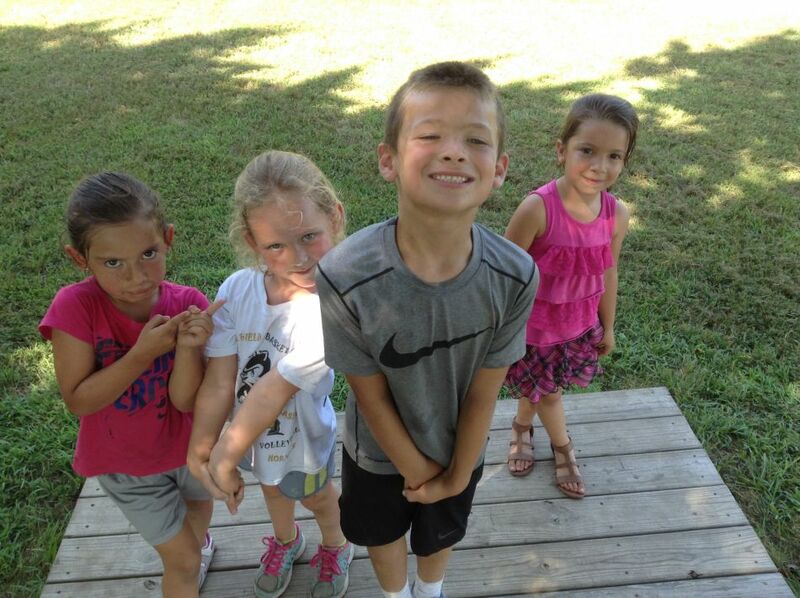 From wacky to wonderful, all campers will fill their days with more fun than they knew could be had. The name explains it all! That’s right, a full week dedicated to water balloon fights, water guns and an epic skirmish between campers and counselors. Come join the battle. 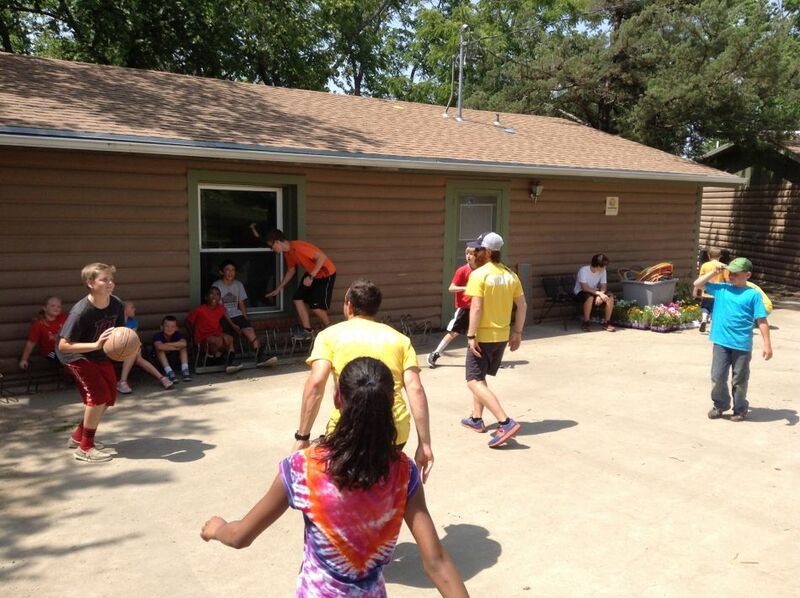 What better way to exercise and have fun than Movin’ and Groovin’ at Camp Alexander! 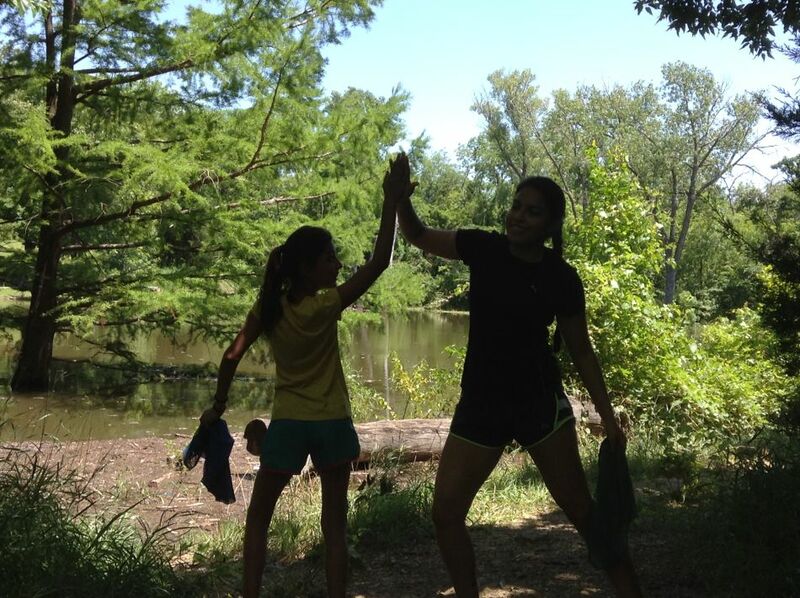 Obstacle courses, running through the trails, and maybe even a visit from a local gym! A week full of fun activities that will make exercise look like child’s play. Enjoy the outdoors? Then this is the week for you! 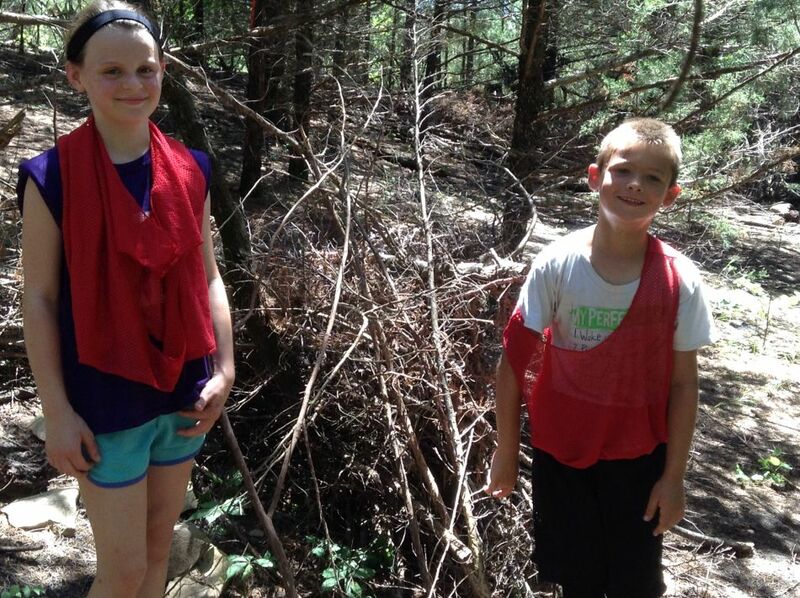 Help your team build a tree fort and capture the Yeti! We’ll spend the whole week in the woods and the beautiful wilderness that makes up Camp Alexander. Our annual summer Fish Fry will be held this week! 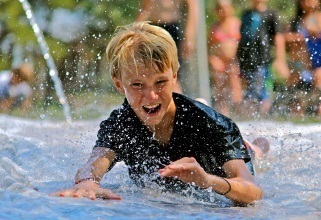 The summer is heating up, we’re half way through, and there is lots of fun left to be had! Do you have a special talent? Come show off your singing, dancing, comedy, or any other skills at our annual Talent Show. Join us in a fun-filled week of games that can’t be done alone. Make new friends. Challenge yourself and enjoy the accomplishments of a team environment. One week of water games won’t cut it. Join us for round two as we build our own cardboard boats and steer our self-constructed watercraft to open water! Let the games begin – Again! An entire week filled with team sports. Challenge yourself, challenge others and score one for team Camp Alexander. Wrap up the summer with your Camp favorites. Take advantage of the early bird specials by registering before May 15th! 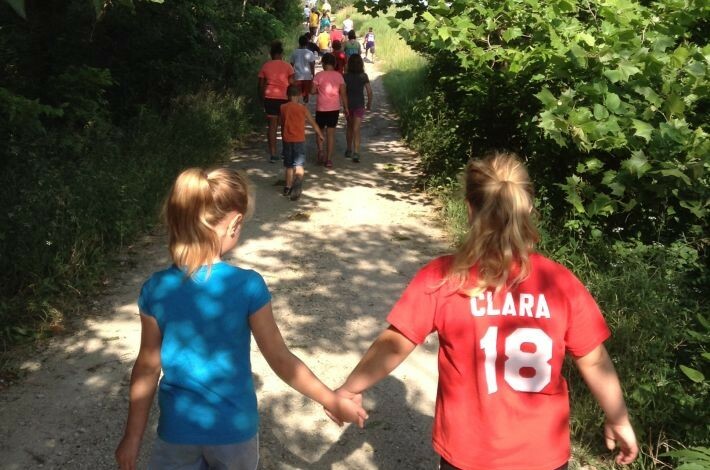 $90 per week for campers if registered before May 15th (Early Bird Special). $120 per week for campers if registered May 15th or later.